I have my full back done up and it was the most painful tattoo I've had to date. I way over-estimated my pain tolerance because I've had long sessions on my arms and legs over 2-3 days. 3 weeks from now I will have the outlining done. Wishing for warp speed to get it over with lol. Thought about switching to my leg but that would not follow the look I am going for, or at least now. 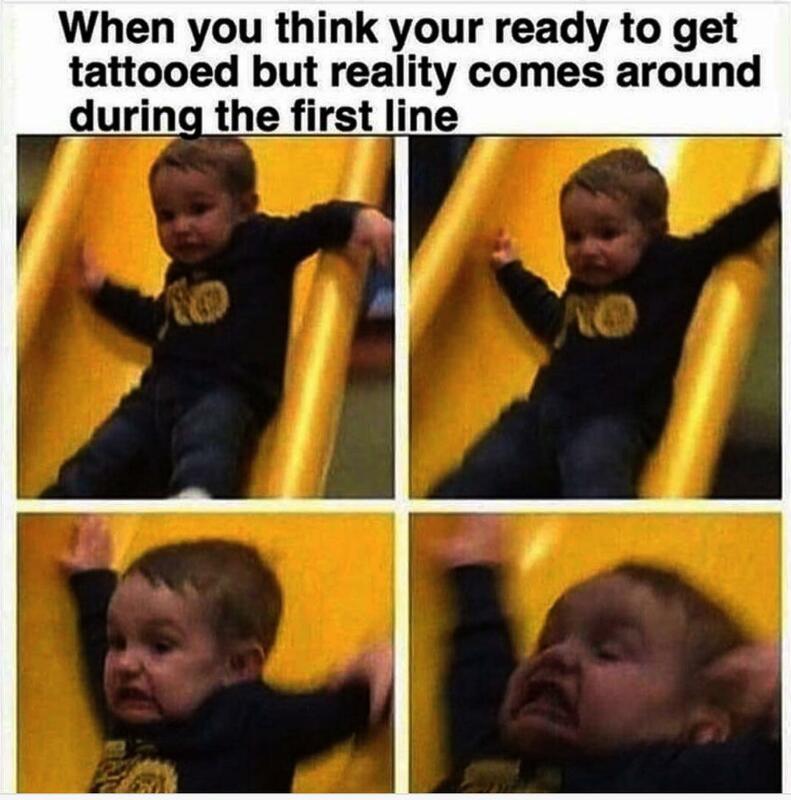 Don't change up a tattoo due to pain, it' snot worth it. Plus I found leg hurt more than back anyway! It might help to take two extra strength Tylenol before your session. I did that for my last back session and had part of my kidney and ribs done and the pain was markedly different than without.